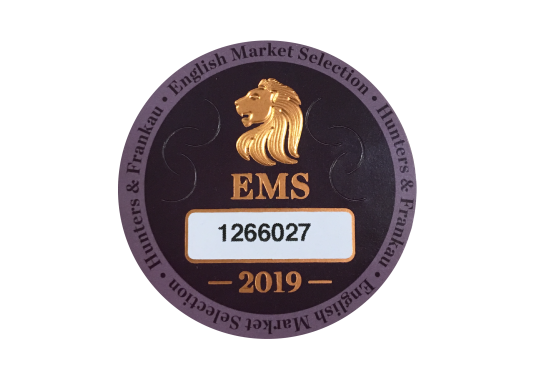 The new EMS stamp has now been released and is being applied to all UK Havana cigars within the duty paid market by Hunters & Frankau’s quality control department. 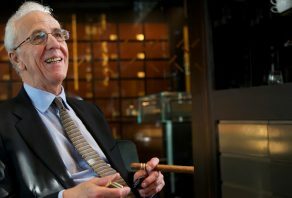 EMS stands for English Market Selection and has been used by Cuba for over a century as a method of classifying cigars. 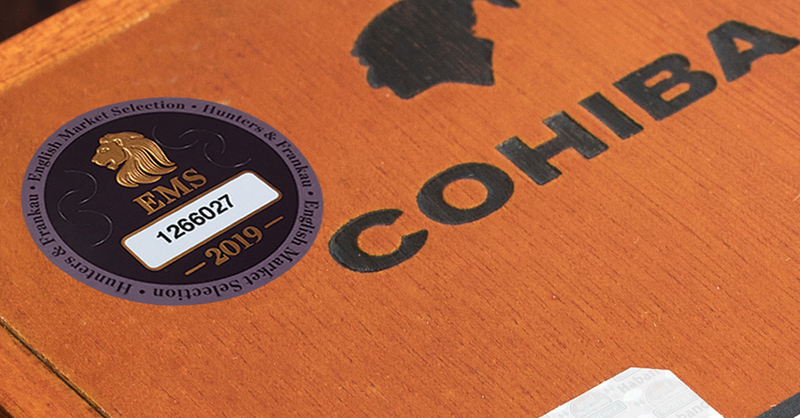 It has, in more recent years, been used by Hunters & Frankau as an easily identifiable mark of quality and authenticity for Havanas sold in the UK market. Each year a new colour is selected to be used for the EMS stamp, and this year purple has its turn. For more information about the EMS stamp and what it represents please click here. 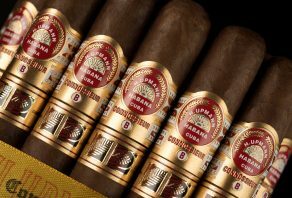 Look out for the stamp of quality and authenticity on every box of Havana cigars in the UK.